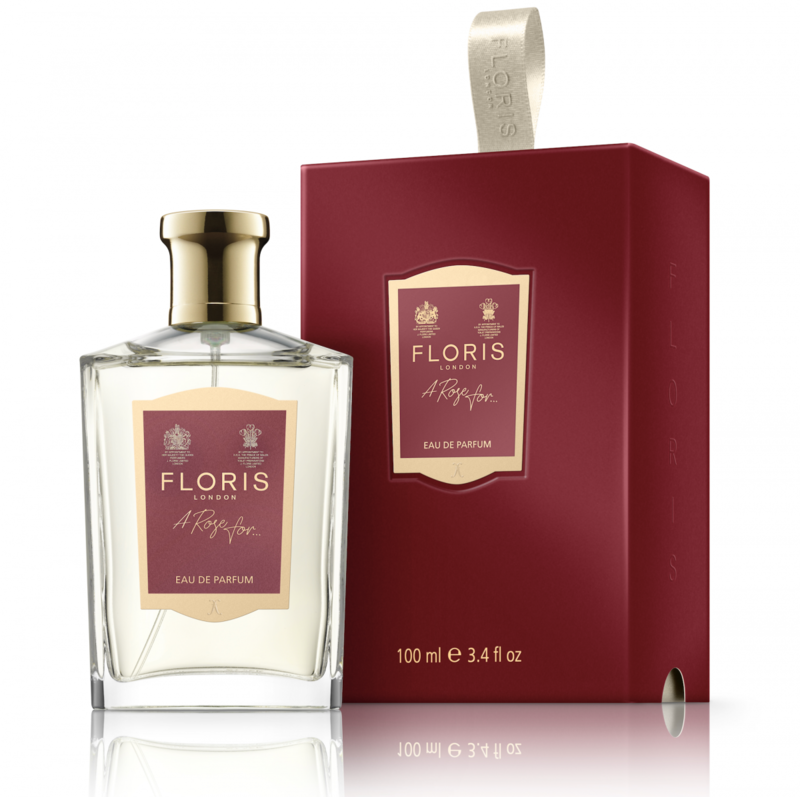 Floris London are making Christmas gifts memorable. ‘A Rose For…’ is the perfect gift for those who have the nose for Rose. This exquisite delicate scent is perfectly packaged for the festive season and beautifully presented in the classic Floris glass bottle, it evokes pure luxury with a truly bespoke finishing touch. The fragrance is accompanied by a gold pen, designed to allow the owner to handwrite their own name. It doesn’t get more personal than that. Floris, the iconic English perfumers, ‘A Rose For…’. multi-faceted scent is set to reawaken our love for florals this Christmas.